The Tour de France was not the only tour de force which happened during this month. 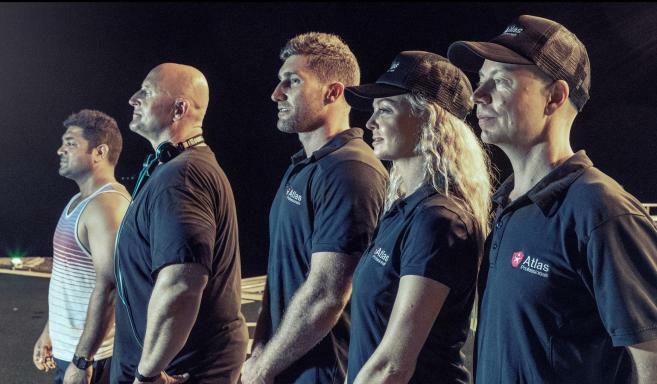 Another great challenge has recently finished offshore in Australia: a team of 51 professionals supported mental health by participating in the Tour de Pushup 2018. For every kilometre ridden (3,351 in total!) over the 23 days the Tour de France took place, the men and women completed one pushup on the POSH Arcadia’s helideck. 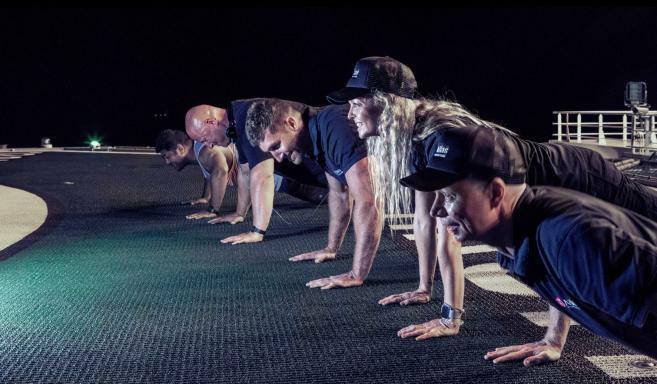 Now, as the Tour is finished, we can count an astonishing total of 170,901 pushups. Christy Philips of TechnipFMC is the fundraising trailblazer. Christy says: “In Australia around 1 in 5 people will experience a significant mental health concern every year. Generally speaking, men are a lot less likely to talk about their concerns than women and this contributes to a particularly high level of men taking their own lives every year. We're aiming to gradually improve this culture amongst men and encourage guys to chat about how they are going”. 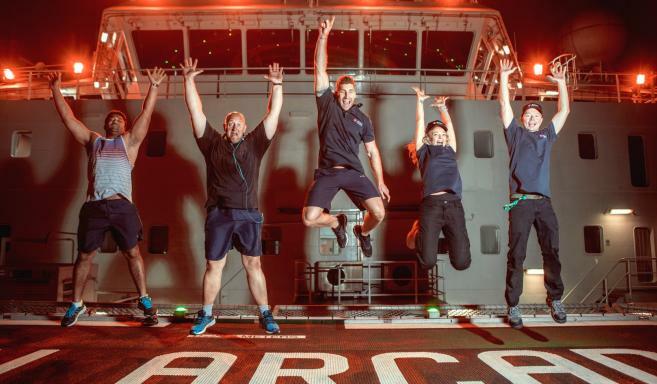 “It has been absolutely fantastic the way the offshore team have gotten behind this fundraiser, with Atlas representing over half of the team,” Christy says, “The camaraderie out here has strengthened since the challenge started on Saturday 7 July with 201 push ups”. Atlas Professionals has also committed to donating $500 to the Goal Zero team. On Wednesday 10 October, Atlas staff around the world will wear blue to work to show that we are aware of the significance of men’s mental health issues – although we believe that everybody’s mental health is important, regardless of gender. Atlas Professionals wants to thank our participating professionals and everyone supporting their efforts to improve men’s mental health. 30 January, 2017: Atlas celebrates one year anniversary in Perth!